Looking for private in-home or in-studio Music Recording lessons? Our Mesa teachers are ready to get you started. Find your teacher today! 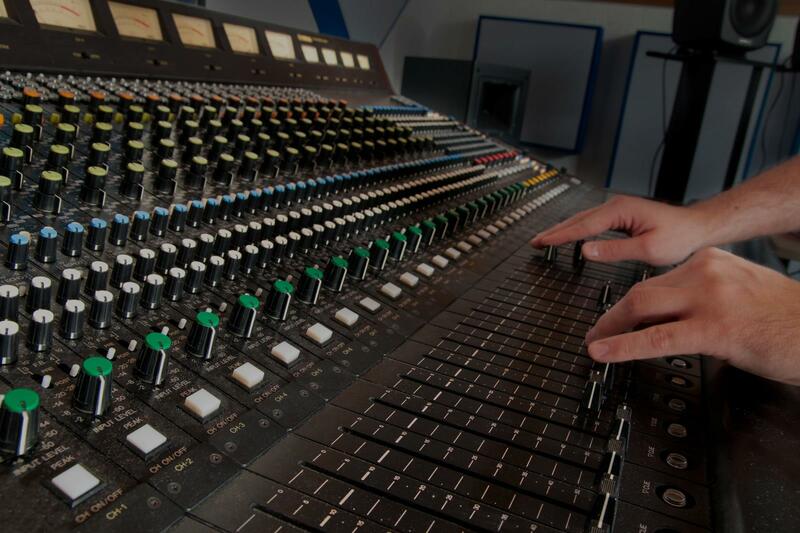 Learn how to use your recording equipment correctly. How to make edits, microphone techniques, and more.